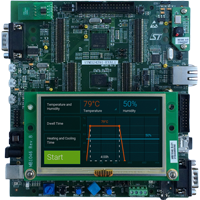 STMicroelectronics provides a wide variety of development boards, starting from simple demo boards (so called Discovery boards) up to fully equipped professional boards (so called Eval boards). 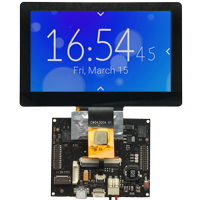 For all popular discovery and eval boards containing a graphics display, we provide a dedicated Build Environment. Please note, that every Build Environments is prepared and tested exactly or for the referred discovery or eval board. If you are using your own hardware with different memory layout, different peripherals or different display, you can use the Build Environments just as a template. Please feel free to adapt them according your needs. Getting started with STM32F407 Discovery. Getting started with STM32F412 Discovery. Getting started with STM32F429 Discovery. 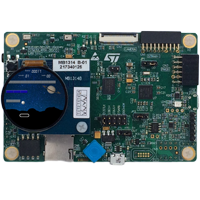 Getting started with STM32F429 Evalboard. 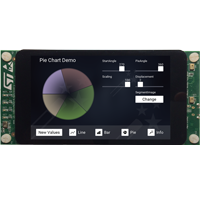 Getting started with STM32F469 Discovery. 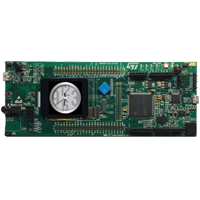 Getting started with STM32F469 Evalboard. 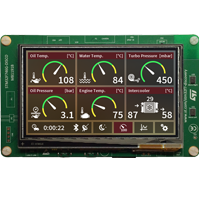 Getting started with STM32F469 LIZARD. 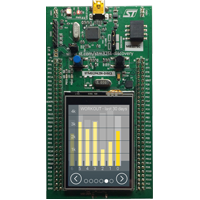 Getting started with STM32F746 Discovery. 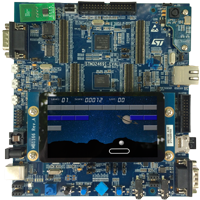 Getting started with STM32F756 Evalboard. 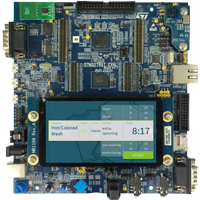 Getting started with STM32F769 Discovery. 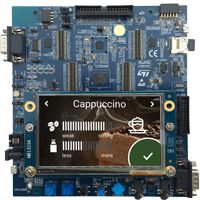 Getting started with STM32F769 Evalboard. 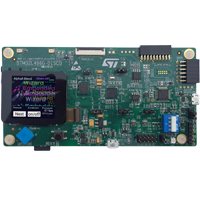 Getting started with STM32H743 Evalboard. 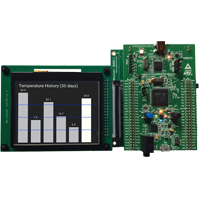 Getting started with STM32L496 Discovery. 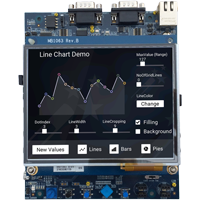 Getting started with STM32L4R9 Discovery. 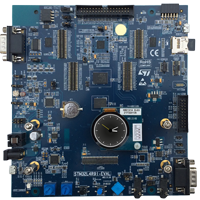 Getting started with STM32L4R9-MB1314 Evalboard. 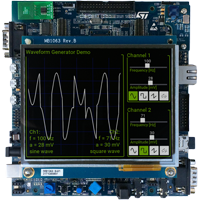 Getting started with STM32L4R9-MB1315 Evalboard.